When it comes to digital marketing, there’s a lot to learn. Whether it’s through SEO, social media, or content marketing, you need to drive traffic to your website. Then through effective copywriting and conversion rate optimization, you need to convert those visitors into customers. Finally, you need to keep those customers coming back with effective email marketing, among other things. Well lucky for you, we got you covered. In this post, we’ve curated 21 must-read digital marketing guides that will put you on the path to becoming a marketing pro. Moz is one of the most trusted sources on the net when it comes to search engine optimization. If you’re looking for a great primer, this is it. The Beginner’s Guide to SEO has been read over a million times and provides comprehensive information you need to get on the road to professional quality SEO. This guide covers important topics like why SEO is important, keyword research, link building, and measuring success. If you’ve read the Beginner’s Guide to SEO and want more, the Advanced Guide To SEO is for you. This guide goes beyond title tags, basic link building and data research. Instead, it dives deep into advanced SEO techniques that can improve your traffic from organic search on the web. 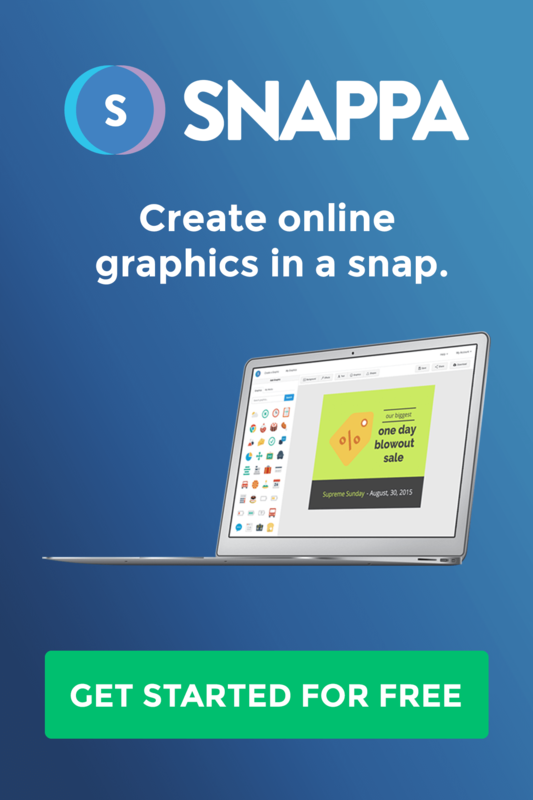 It’s perfect for bloggers, content marketers, business owners, and anyone looking to improve their organic reach. Link building is arguably the most important part of ranking in the search engines. For this reason, it’s totally worth soaking in everything there is to know about the subject. This guide explains how some links are good and some links are bad then provides several tips and tricks for building quality white hat links to your website. Link building has changed a lot over the last several years. Ask anyone who was hit with a Panda or Penguin update. This guide is backed with all kinds of tactics for building high quality links to your site and improving your search engine rankings. In the last year, Brian Dean has come out of no where and built a powerhouse blog about everything SEO and digital marketing. He argues that the foundation of SEO is keyword research. If you can master the lost art of finding awesome keywords for your business — you’ll not only benefit from more search engine traffic – but you’ll also know your customers better than your competition. In the early days of iDoneThis, the team had never heard of content marketing. They had no cash, no knowledge on how to acquire customers, and no idea how to run a business, and they figured that they would write a few blog posts about what they were trying to accomplish with iDoneThis. 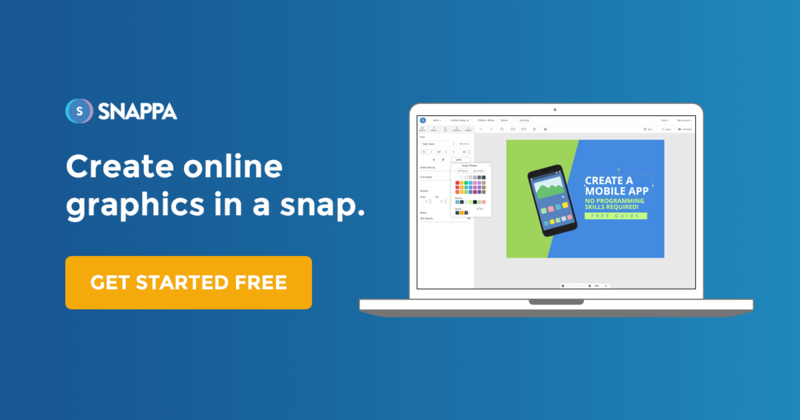 That tiny idea is how their journey into content marketing began, and it’s how they grew iDoneThis from nothing to becoming a million-dollar business — entirely through content marketing. This guide shows how it was done. If you’ve just started to read about content marketing and you’re looking to take it to the next level, this advanced guide to content marketing is for you. This guide will walk you through the foundation needed to use content as a viable marketing strategy. Then you’ll learn how to create epic content, make it more shareable, and promote it effectively. Creating content for the sake of creating content is not a great strategy. But the sad truth is, most people do this and fail at content marketing. Dan Norris on the other hand has built a six figure business on the back of content marketing. In this guide, he shows you how to successfully create content that converts. When most people think of content marketing, they think of blogging. While there’s more than one way to generate content, blogging is definitely the most popular format. That’s why Kevan tries to uncover the anatomy of a perfect blog post in this guide. This post covers headlines, length, visuals, and more. A step by step guide on how to start a blog from initial inception to content creation and promotion. There’s a lot more to social media than posting links on a variety of different networks. For starters, you need to figure out which social networks are most valuable to you. Then, you need to understand how to best utilize each social network. This beginner’s guide to social media is a great primer on everything you need to know to get started. It goes through the value of social media, best practices, and how to improve your social presence. Considering there are so many social networks out there and each one have their own set of best practices and guidelines, it would be next to impossible to write an ultimate guide to social media. This resource guide is the next best thing. It’s a compilation of all the best resources for each social network and how to maximize your presence overall. Once you’ve nailed down your social network of choice, it’s time to post. This guide will help you put together the optimal posting strategy to ensure your posts are seen by the maximum number of people. This ebook is designed to get you up and running with the basics of writing great copy that actually sells. Your headline is the first — and perhaps only — impression you make on a prospective reader. On average, 8 out of 10 people will read your headline copy, but only 2 out of 10 will read the rest. The better your headline, the better your odds of beating the averages and getting what you’ve written read by a larger percentage of people. This ebook provides you with concrete guidance that’ll have you writing better headlines in no time. This guide is for entrepreneurs, founders, marketers, bloggers, or anyone else who needs to write copy to reach a larger audience and to sell more effectively. If you’re writing copy to sell more online or to get more people to follow you, then this guide is for you. If you don’t feel like reading an entire book on copywriting, then this super actionable guide is for you. It’s for startups and small businesses that want to write sweet web copy without enduring the pain. Landing pages are one of the most critical components of your marketing funnel. This guide will walk you through all the key components of your landing page and how you should structure your copy. This guide will walk you through the basics of Conversion Rate Optimization (CRO)—from why it matters in the first place to how you can go about building your own testing and optimization plan. You’ll find information that will help you improve the performance of your website, including: optimizing your landing pages and user experience, as well as the tools you’ll need to be successful. Conversion rate optimization provides a significant opportunity for businesses of any size. It takes a scientific approach to optimizing websites and enables businesses (and organizations) to convert more visitors into subscribers or customers. This guide was written to help anyone interested in conversion rate optimization learn how to get started and how to get the best possible results with their testing program. Driving traffic to an online store feels daunting enough. Actually converting visitors into paying customers can feel like an uphill battle — but it doesn’t have to. This BigCommerce guide to ecommerce conversion shows store owners how to diagnose and fix the leaks in their conversion funnel, then retain those customers for the long-term. Between dozens of tools and clever reporting, you’ll see how to boost your conversion rate in a way that isn’t overwhelming! The Vero team wrote this Ultimate Guide To Successful Email Marketing to give you a framework for setting up your email marketing from scratch and optimizing your campaigns over time. They’ve pulled pulled together the steps in this guide based on the highly segmented and targeted email marketing campaigns they’ve seen their customers send at Vero, the campaigns they’ve tested themselves and market-leading examples they’ve seen out in the wild. When Nathan started working at CoSchedule in November 2014, the company had a few thousand page views and about the same amount of email subscribers. Fast forward a few years later and the company now has 250,000+ email subscribers and more than 1.3 million monthly page views. In this ultimate guide, Nathan shares everything he knows about putting together a marketing strategy so that you too can skyrocket your results. 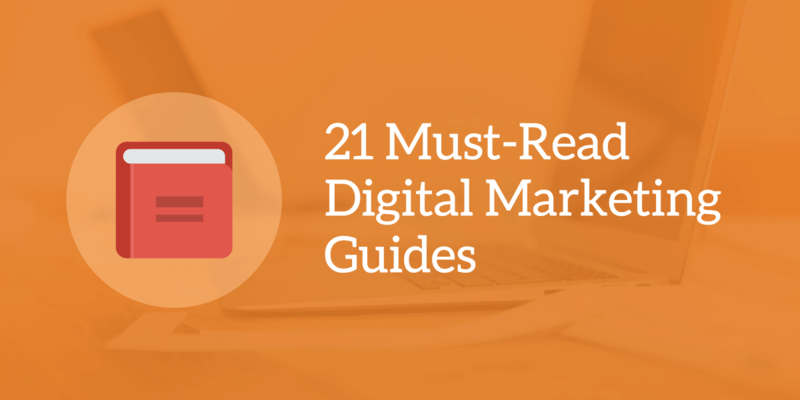 That wraps up our list of 21 must-read guides on digital marketing. Whether you’re just starting out, or you’ve already dipped your toes in, these guides should provide plenty of value. If we left out your favourite guide from our list, let us know in the comments below.